Loomstate !Act Natural! Blog: Happy Green Friday! Make this a Green Friday. Shop sustainable apparel for the ones you love. 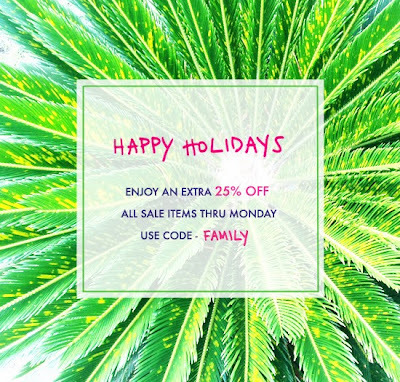 Use code FAMILY at checkout for an additional 25% off already-reduced sale items! This offer is only available through Monday. Happy holidays to you and your family from the Loomstate team!